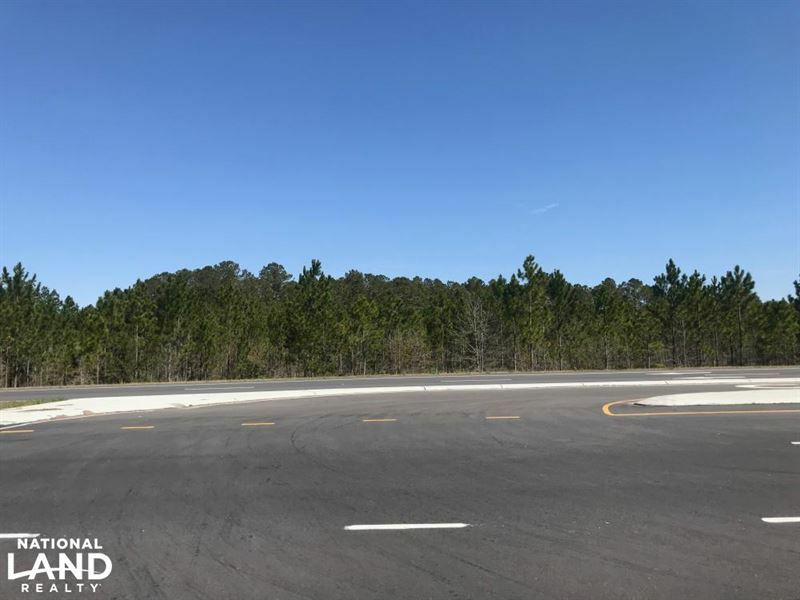 5.3 +/- acres with 940' of Highway 24 paved road frontage with 1800' of total road frontage expanding the entire length of the property on both sides. Highway 24 turnaround is in front of this parcel offering entrance from both east and west bound traffic. Would be ideal for a gas station, Family Dollar, or Dollar General. Mature 20+ year old pines are scattered around the property. County water is accessible. The property is on the Autryville city limits, but not inside the limits.